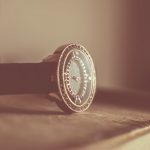 When you’re choosing your next watch, looking at what the most prominent celebrities are wearing is an excellent way to narrow down your choices. The biggest stars not only signal wealth and status but often cutting-edge taste in fashion. They are at the forefront of fashion and culture, and their choice in timepieces reflects that. Below, we present the most popular watch brands among celebrities. This luxury watchmaker is a favorite among actors, musicians, and comedians. 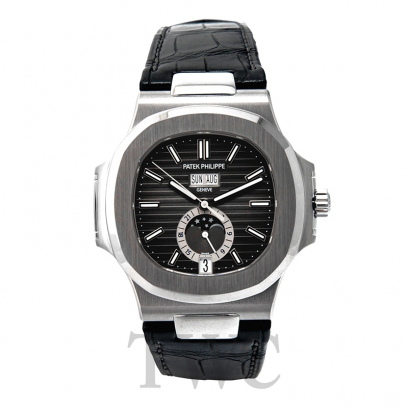 They are one of the most well-respected names in the watch world and get the celebrity attention they deserve. Perhaps that most famous instance of an Audemars watch on a celebrity wrist is James Corden, who wears it when he does his famous “carpool karaoke” performances. 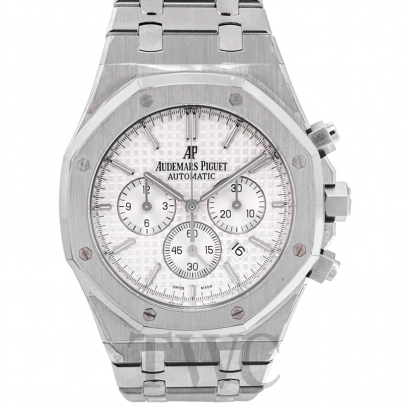 Other celebrities that have been seen wearing Audemars Piguet include Justin Bieber, Jay-Z and Kevin Hart. This company has seen a dramatic rise in celebrity endorsements in recent years due to their fashionable designs and growing reputation. 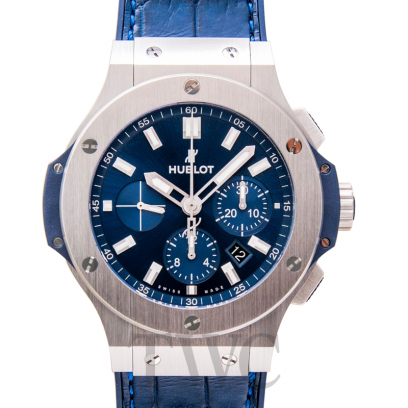 Hublot crafts their watches specifically for the ultra-elite, and that is precisely who wears them. Between paid endorsements and unpaid fans, Hublot has been spotted on the wrists of Kobe Bryant, Arnold Schwarzenegger and Usain Bolt. 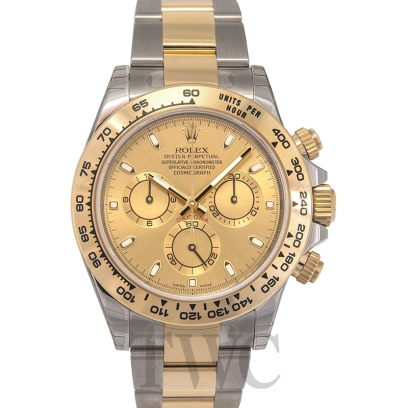 Rolex is perhaps the top name in the entire luxury watch industry. One aspect of this reputation is the quality of their product, which is top of the line. The other is their penchant for ending up on the wrists of societies elite. Recently, Justin Timberlake has been wearing his gold Day-Date just about everywhere, including awards shows, day-to-day errands, and even music videos. Other big-name fans include Bruno Mars, Jimmy Buffett and Drake. This ultra-luxury watch company produces pieces that are out of the price range of even many of the world’s highest earners. That being said, the biggest name celebrities have more than enough money to spend up to six figures on a beautiful watch, and with Patek Philippe, they often do. For them, the craftsmanship and reputation of Patek is well worth the price tag. One of the most visible examples of a celebrity wearing this brand is Ellen Degeneres, who often wears her Patek on her show. Other high-profile examples include Brad Pitt and Paul Rudd. This big-name luxury watchmaker has been a favorite to society’s elite for decades. 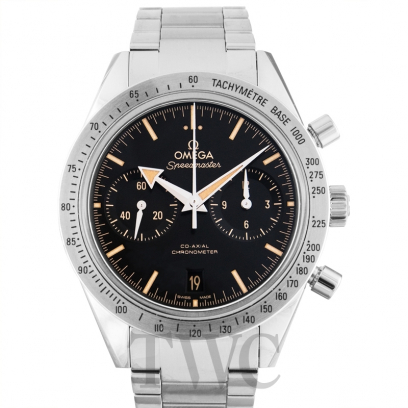 Their long history of success even includes being the timepieces of the first men on the moon. In recent years, they have maintained their reputation with a number of celebrity endorsements. One of their more famous ones is Daniel Craig, who wears Omega watches in James Bond movies and his day to day life. It doesn’t get much better than being seen by millions on the wrist of an iconic character like James Bond. Other celebrities that choose Omega are George Clooney and Miles Teller. 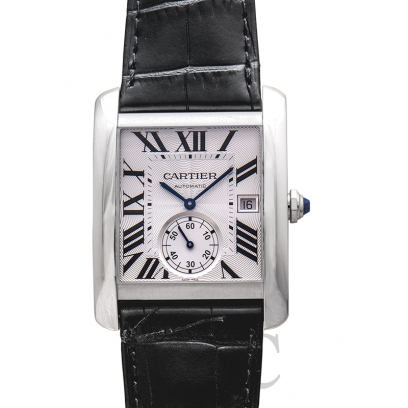 Though Cartier has a men’s and women’s line, they are especially loved by female celebrities. It is no mystery why: They consistently produce watches with elegant designs, impressive technical engineering, and the best materials. They have been crafting timepieces since 1847 and have built up an incredible reputation in the watch and jewelry world. Their most famous fan was Princess Diana, who rarely wore any other brand. Some modern celebrities that wear Cartier are Orlando Bloom, Catherine Zeta-Jones and Sofia Vergara. While Omega can boast that they were the first watch on the moon, Tag Heuer lays claim to being to first watch brand in space. They were able to get there in the wrist of the famous astronaut John Glenn. Tag Heuer’s journey began long before space travel, though. They are yet another Swiss watchmaker that has been honing their craft since the 1800s. Astronauts aside, this luxury brand is worn by a host of actors and sports stars. One of those sports stars is perhaps the most famous man on the planet, Cristiano Ronaldo. 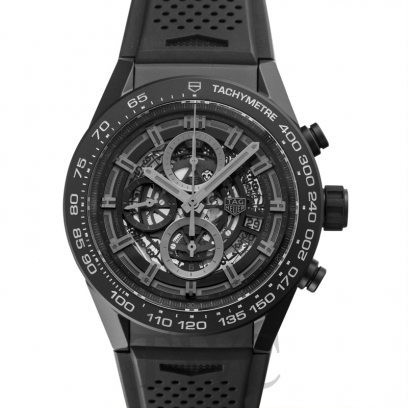 Other fans of Tag Heuer includes Chris Hemsworth, Patrick Dempsey and Steve McQueen. 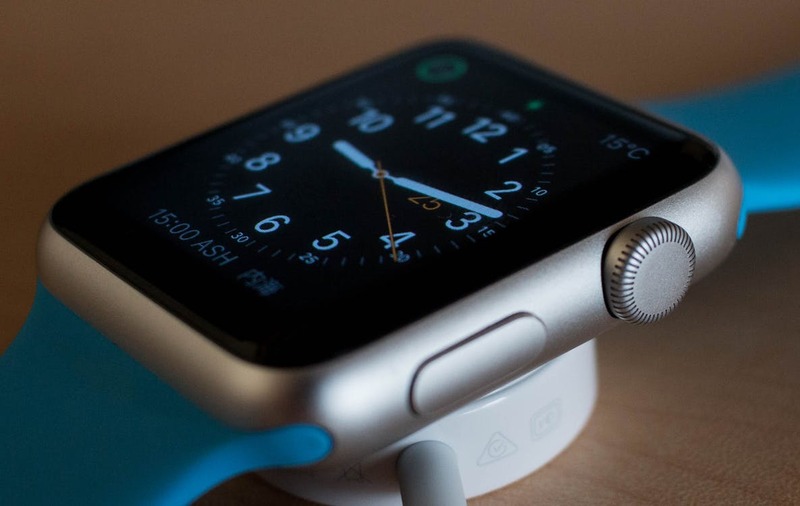 This type of watch is unlike any other on this list. 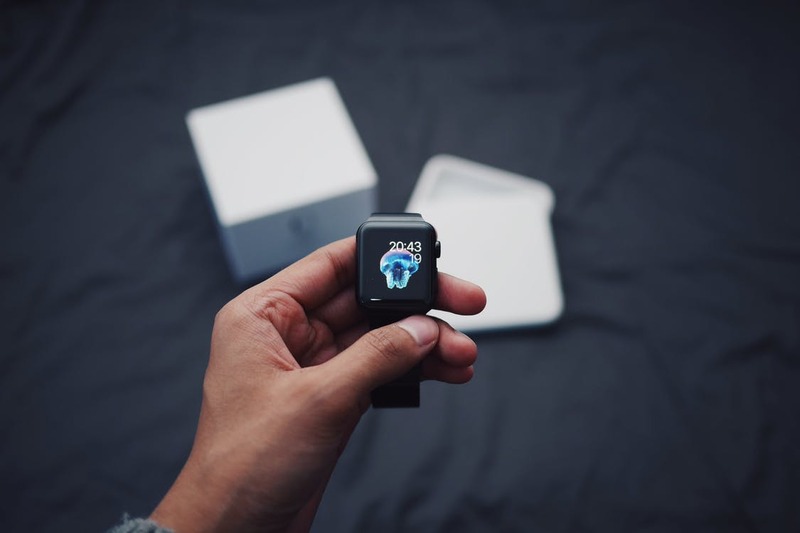 While our other picks fit into the luxury watch category, Apple Watches are instead highly functional and accessible. Perhaps ironically, these watches are probably the most famous celebrity watch on the market. They are often found on the wrists of Pharrell Williams and Gwen Stefani. When it comes to fashion, celebrities are an excellent clue for what is in style, and what is going to stay in style. 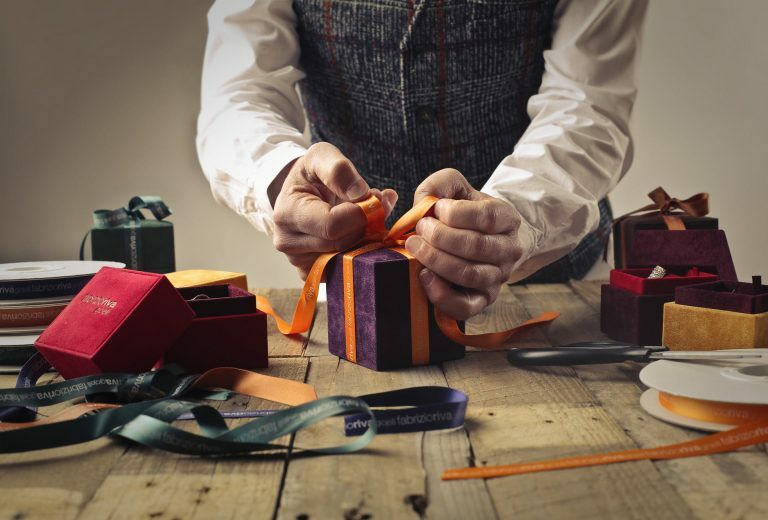 Not only do they have the money to buy great watches, but they also have professional fashion consultants that help them choose the best timepieces. When you look for your next watch, consider picking one that is worn by the biggest stars. You will look great and be in excellent company.